I've also added Java support to picoturtle. 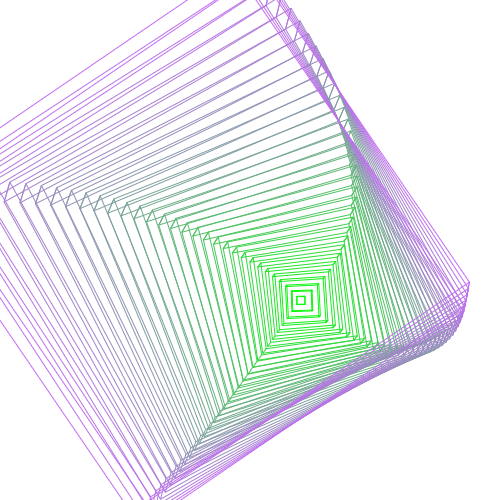 Here's a program to draw a rather groovy tunnel. Java code follows. Recently I added C# .NET support to picoturtle. 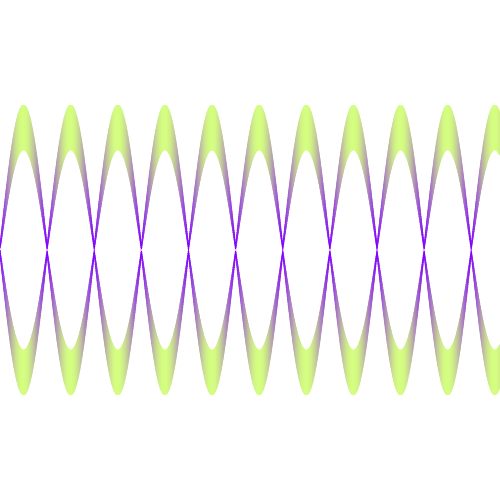 I was playing around generating waves... here's an example based on the sine function. And the C# Turtle code follows below. Here's a gif of PicoTurtle on MacOS drawing a fern. 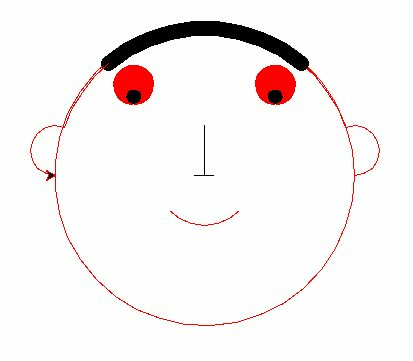 This week I built the first release of PicoTurtle - a turtle program built on REST/HTTP APIs, allowing programs written in potentially any programming language to draw turtle graphics with it. The desktop editor is built using electron. Download it at PicoTurtle Homepage. I use Windows 10 Home on my laptop, so docker integration is a challenge, espescially running all the builds written in shell scripts won't run nicely on Ubuntu on Windows or MSYS2.